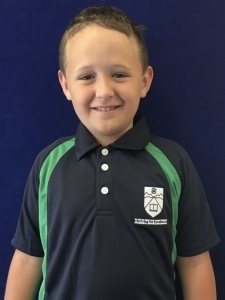 We have introduced a school polo shirt for sporting or other school events at which the school is represented. Children are also encouraged to wear them regularly on a Friday as this is the day we hold our assemblies. 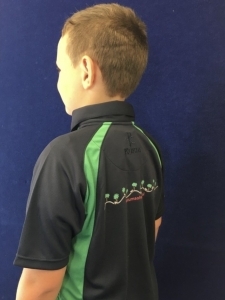 The Polo Shirts are good quality garments and are available from the school office for $38. Other items are also able to be ordered such as polar fleeces, track pants and jackets, however these can have a lengthy wait time. We have second hand polo shirts available also. Please see the office for uniform requirements. It is compulsory to wear our wide brimmed school hats during Terms 1 and 4 which are supplied to each child and returned at the end of the term. There will be a replacement fee charged for any hats lost or not returned. Please ensure your child’s clothing is named. We will try our best to find out who owns any lost property, however any item that hasn’t been claimed at the end of the term will be donated to charity.